Audi has made significant gains in reducing the whole-life impact on the environment of its latest high-tech sports car. 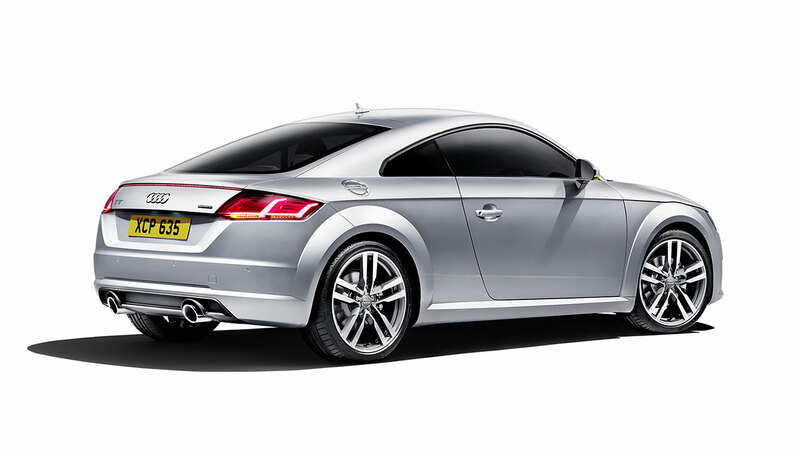 Compared with its predecessor, the new Audi TT scores high with an increase in power output of up to 14 per cent and a simultaneous decrease in greenhouse gas emissions of 11 per cent. 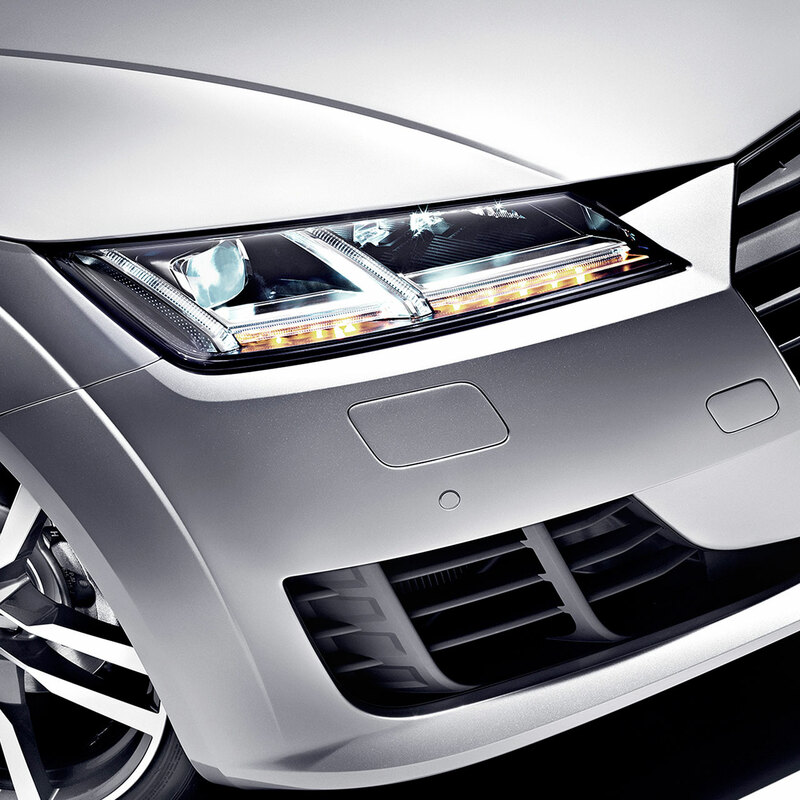 As the premium vehicle manufacturer states in its new life cycle assessment of the third-generation TT, this means that each car in the series saves around 5.5 tonnes of greenhouse gases over its entire life cycle. This includes not just carbon dioxide, but other substances such as methane, nitrous oxide and halogenated organic emissions. 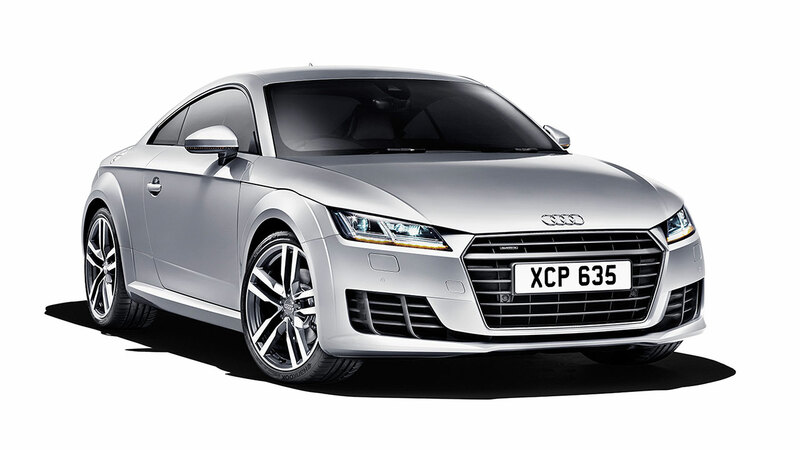 A host of technologies have contributed towards the positive life cycle assessment of the Audi TT, including lightweight construction. Thanks to an intelligent combination of materials, Audi engineers have, for the second time in a row, succeeded in reducing the car’s unladen weight. The first model change in 2006 saw weight savings of up to 90 kilograms achieved. With the front-wheel driven 2.0 TFSI engine variant of the new TT now weighing in at just 1,230 kilograms, this means that the car is once again around 50 kilograms lighter than its predecessor. Weight reduction and intelligent lightweight construction measures also have an impact on the vehicle manufacturing process. Here, it has been possible to reduce greenhouse gas emissions by around nine per cent, or 800 kilograms– a result that benefits the customers. 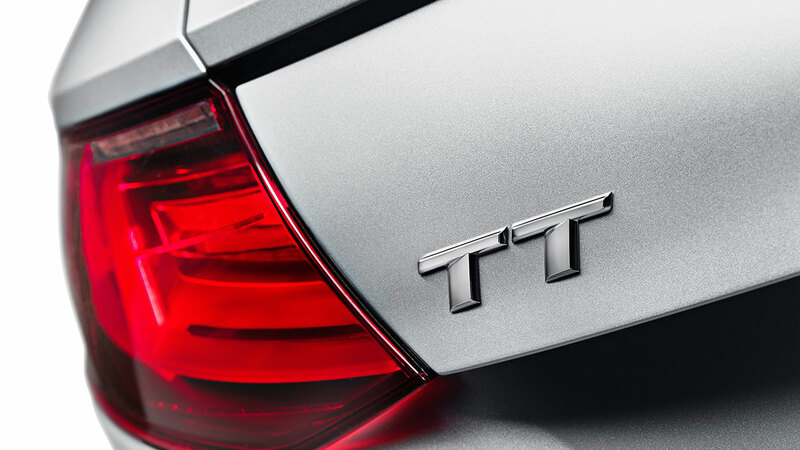 The new TT generation offers a better life cycle assessment than its predecessor, right from the very first mile.